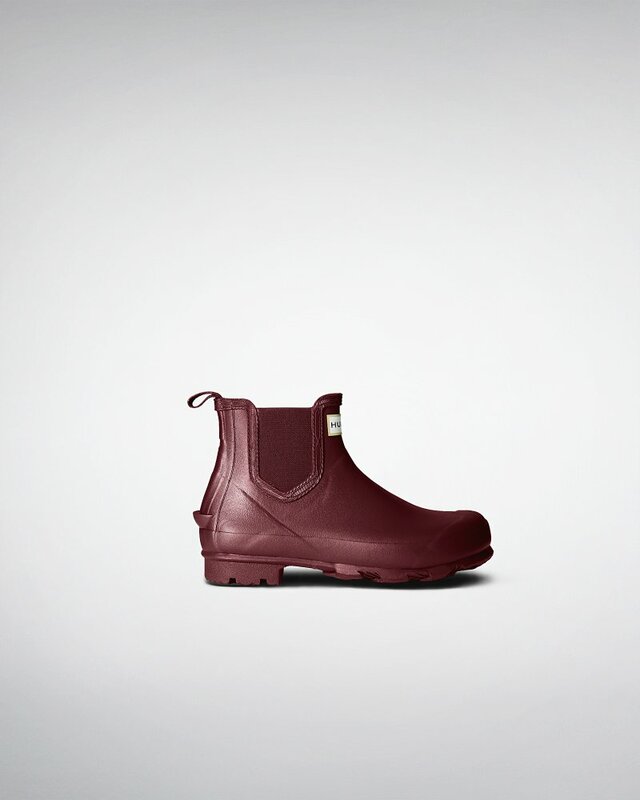 Women's Norris Field Chelsea Boots is rated 4.3 out of 5 by 8. Rated 1 out of 5 by Anonymous from Colour was not as described. And material was very cheap and not warm at all. Very disappointed. Rated 4 out of 5 by Anonymous from The socks were good quality and shipping timeframe was excellent. Rated 5 out of 5 by Rachel from Very cute sparkly thread. Thinner knee high sock. Nice under boots.